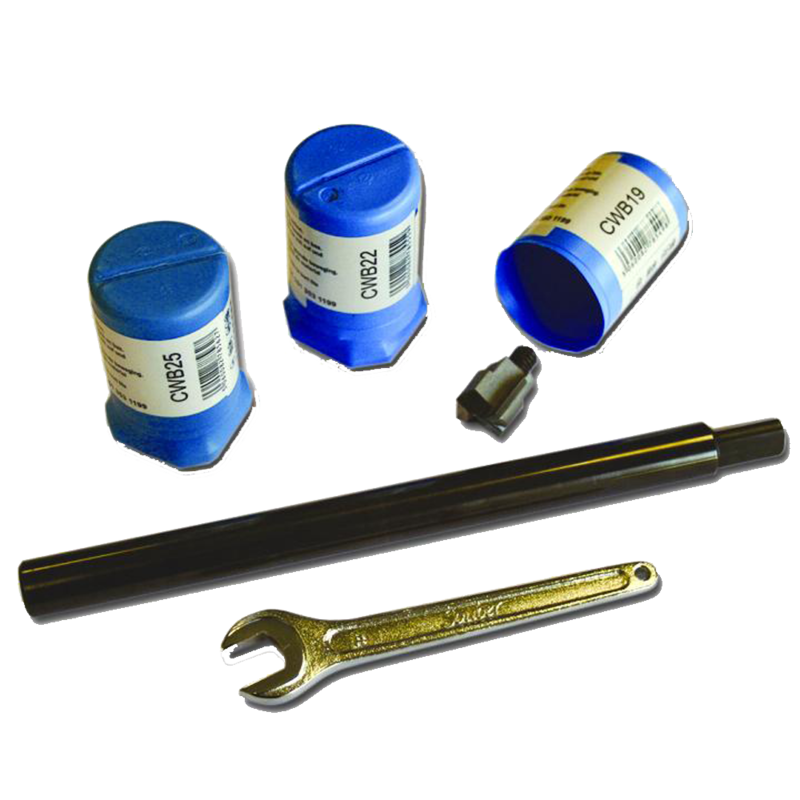 This Astra Installation Kit AST9003 is designed for use with the 3000 series of closers. With specially designed cutters, aluminium doors present no problems for the solidly constructed DBB Morticer. 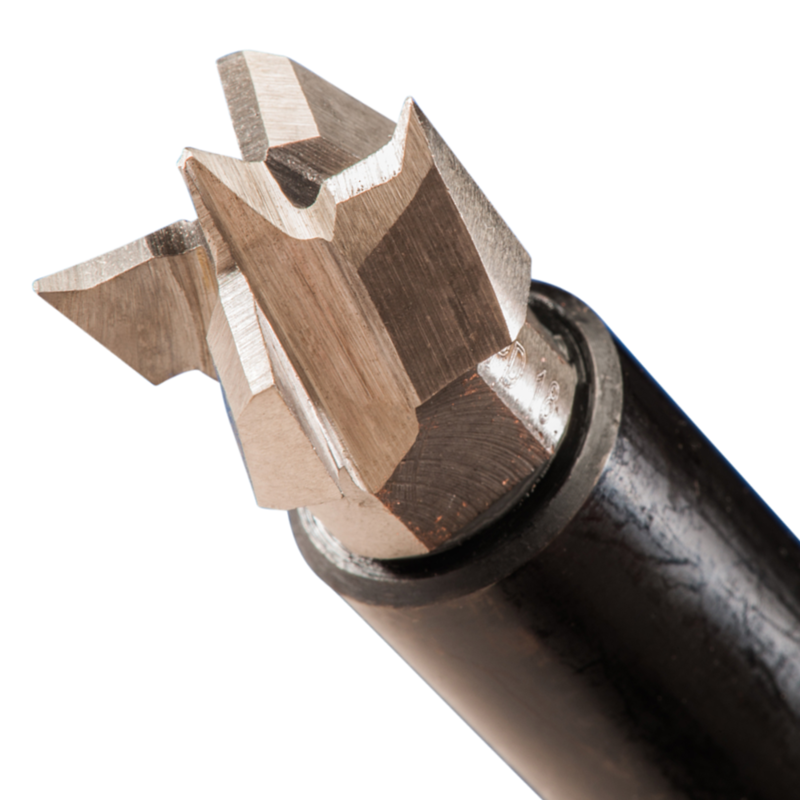 Compared to the previous design, these improved carbide tipped mortice cutters increase the cutting speed by up to 50% and keep their sharpness longer. 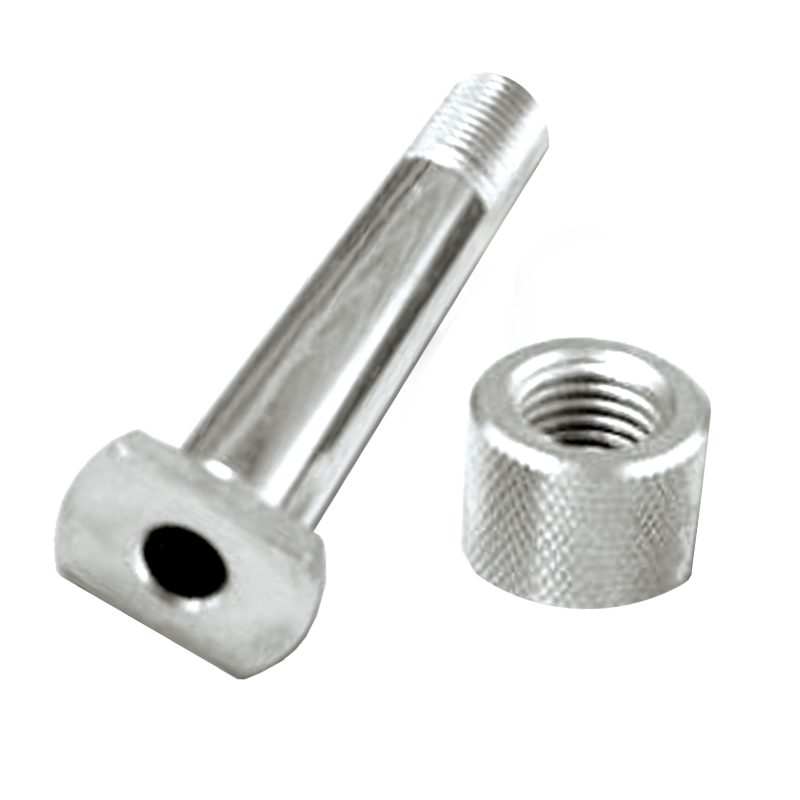 The simplified, screw-on ‘anti-lock’ design enables the cutter to be released quickly using a spanner. Replacement Souber morticer offset housing kit to be used with Souber lock jig. 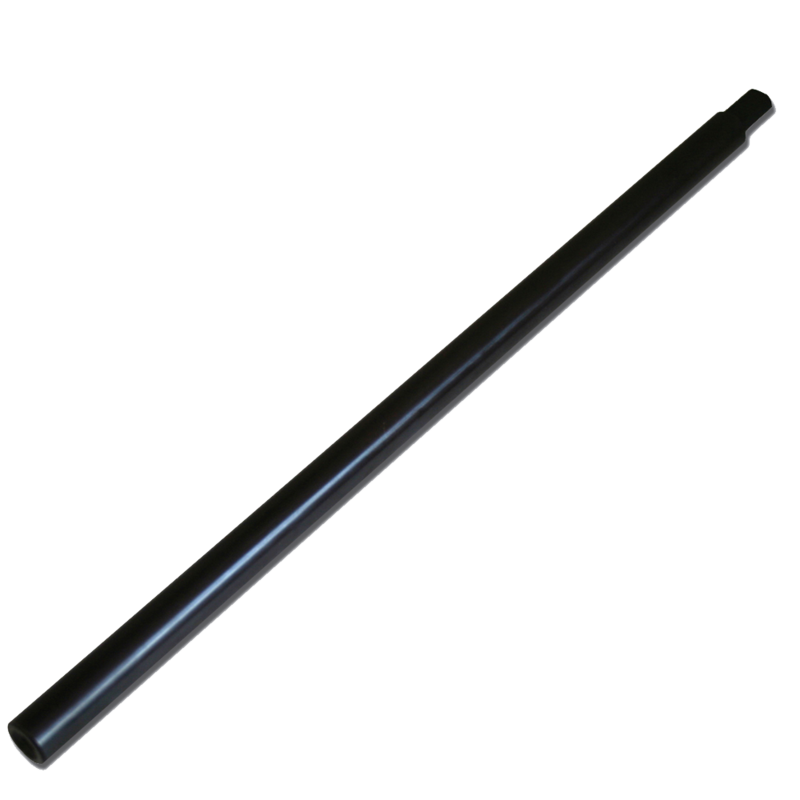 Suitable for use with both the old and new style morticer from Souber. The long drill kit has been specifically designed for the easy installation of electric lock cables through wooden doors, from lock to hinge. 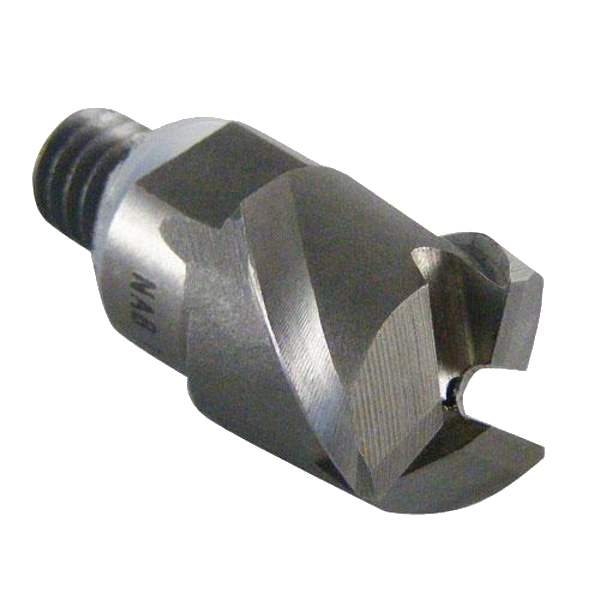 After cutting the lock mortice, the long drill adapter kit converts a morticer into a guide for a long drill system. Special geometry helps to keep the drill ‘on line’ with minimal effort. Leading in its field, the long drill kit is quick, accurate and easy to use. 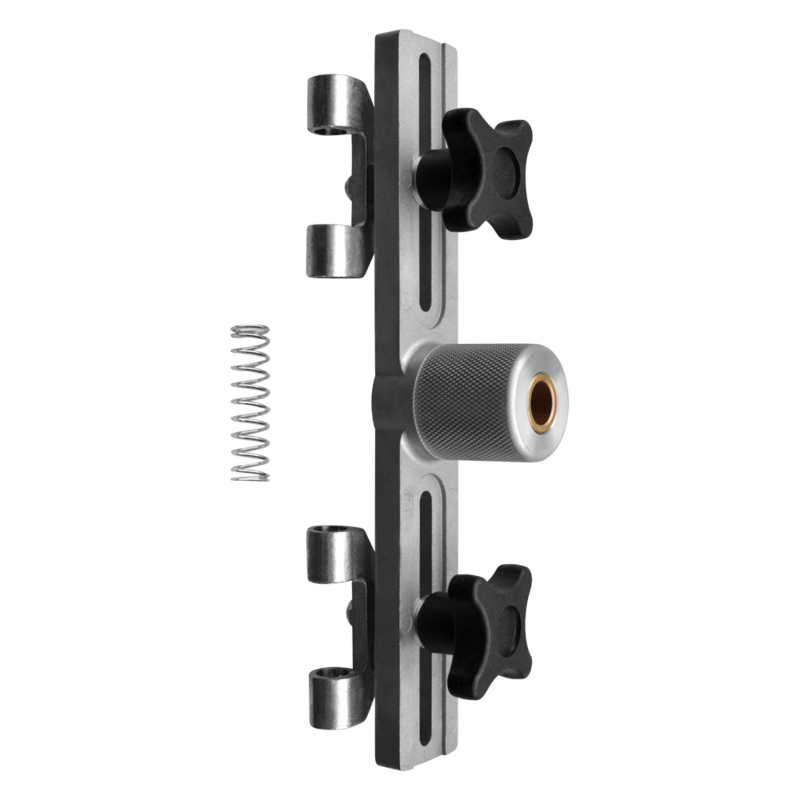 For older style Jigs with ‘Snap-on Cutters’, an upgrade kit is available. Complete with 3 new style Carbide Wood Cutters (19mm, 22mm & 25mm), a Standard Shaft and a Spanner. 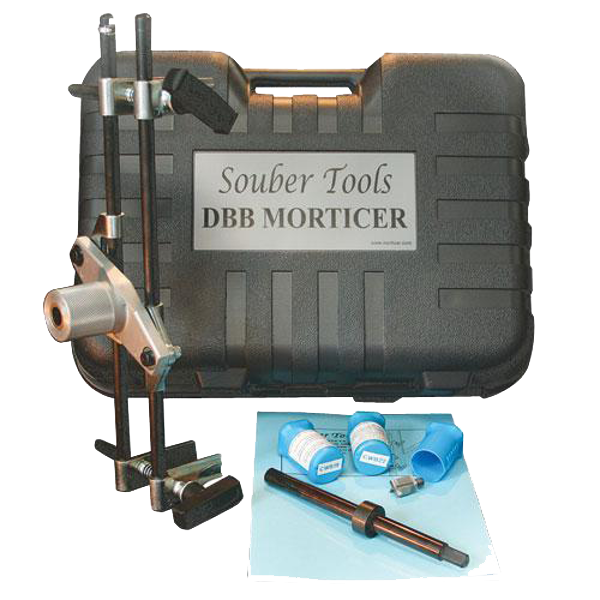 Used and acclaimed by locksmiths and builders alike, the DBB Morticer has proved itself an invaluable tool for anyone regularly fitting mortice locks. Every morticer comes complete with a heavy duty case, the jig, stops, drive shaft, three wood cutters and the instruction manual. For anyone who regularly fits mortice locks it will prove invaluable as it is accurate, speedy and provides a professional finish that will save you both time and money. Specifically designed for the easy installation of electric lock cables through wooden doors, from lock to hinge. 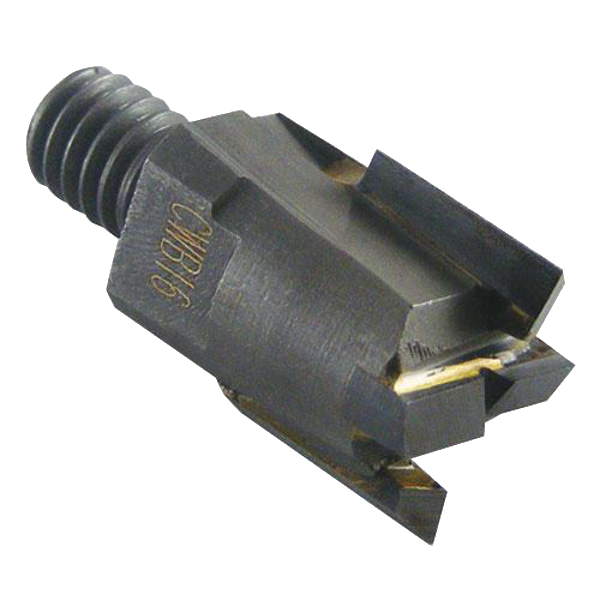 These new cutters are ideal for installers who need perfectly drilled true holes. 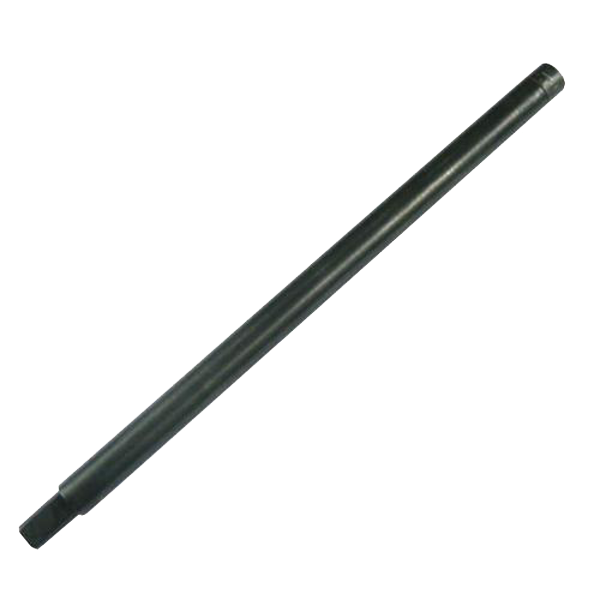 Ideal for the quick installation of Tubular Latches, Deadbolts, Concealed Door Closers etc. 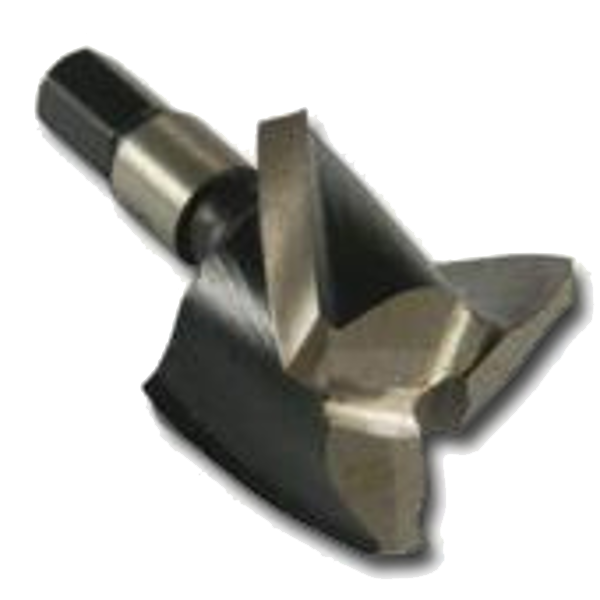 The range of of ‘Plunging Cutters’ are designed for locks where perfect installation is an issue. 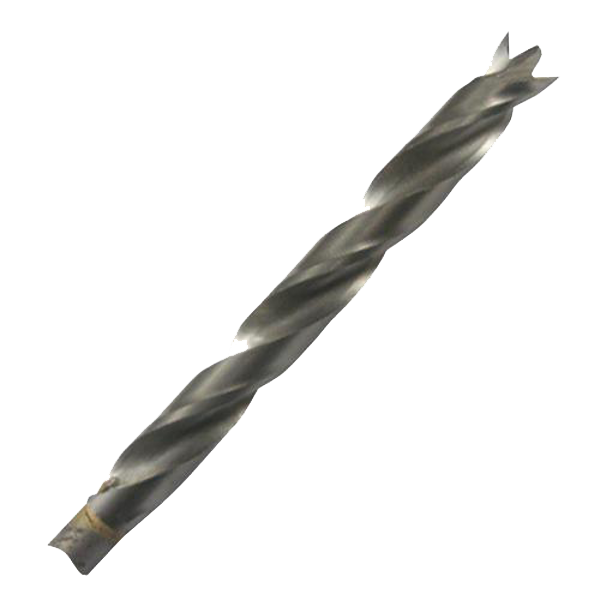 Made from High Speed Steel, these very effective 3 point plunging drills are a real bonus for those wanting to solve installation problems.